Tyson Library is now an Auto-Renewal Library! 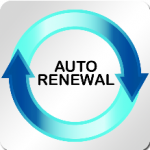 Evergreen Indiana has introduced Auto-Renewals! What does this mean for Tyson Library patrons? 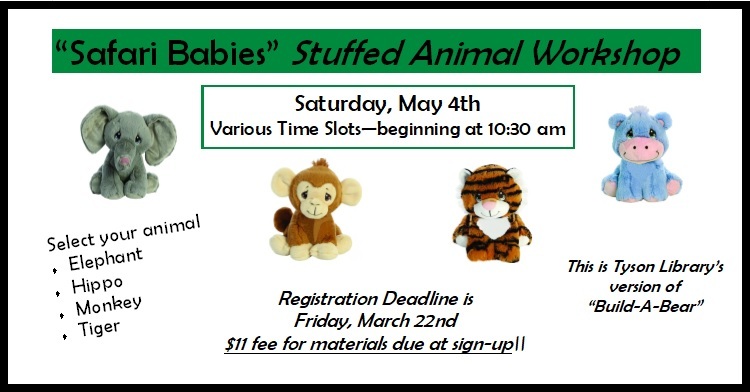 Items will be renewed automatically on their due date. If you’ve given us your email address, you’ll be notified when your items are successfully renewed. If you would like to give us your email address for notifications, please call the library! PLEASE NOTE: There are circumstances for items not eligible for Auto-Renewals! Items not eligible for Auto-Renewal will have a Hold for another patron OR the maximum amount of item renewals has been met. Be sure to read your emails carefully! If you have any questions or concerns, please contact the library at 812-689-5894. For a whole list of items and dates due please log in to your account here. The Tyson Library has many fun things in store for the New Year. 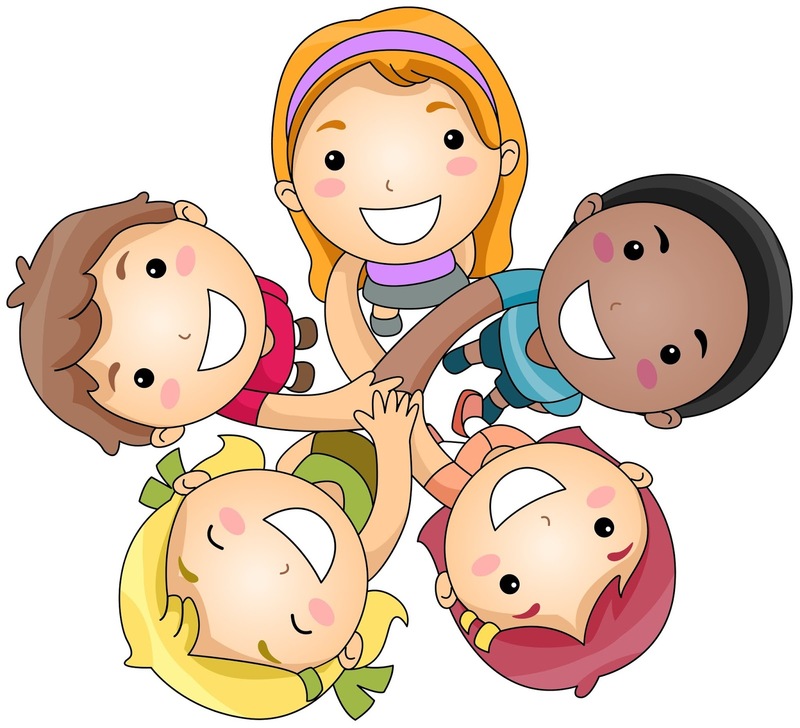 Story time with Ms. Donna and Ms. Lauren will be starting again January 31 and lasting through the end of April. This spring’s theme is Farm Animals! We are also having a stuffed animal sleepover and a Princess Party in February. Registration forms are also now available for the bookmark-coloring contest and entries must be turned in before March 11. Ms. Linda has several new programs for adults including a monthly book club, knot club (crafting, knitting, etc. ), a Pinterest craft each month, and more. Be sure to stop by the library to ask about or sign up for these programs! 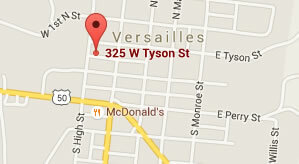 We are also open to any ideas you may have as well. Our goal, in everything we do, based on the precept set forth by Mr. James Tyson, is to “Educate, Enlighten and Enrich”. As we continue to evolve with the needs of our community, we welcome any input you have regarding programs, materials, or anything else we can do to serve our community and our community is YOU! – The DVD is available here at Tyson Library for use by patrons while here in the library.